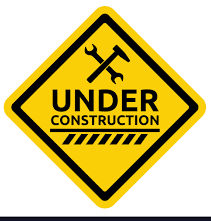 The Gatehouse will be starting major renovations to accessibility ramps and foundation repairs on April 8th, 2019. All day groups on April 8th and April 11th are cancelled. Evening groups are running as planned until further notice.